Each individual seat provides an ultra-relaxing massage, if so desired, which serves to keep the body muscles stimulated, thus avoiding the stiffening and discomfort that can often spoil a long journey. In spite of its powerful, effortless engine, the S class travels in practical silence, totally insulated from all exterior noises, leaving you to enjoy maximum calm and relaxation. Due to its spaciousness, our chauffeur driven Mercedes S Class is always popular among our business clients, who need plenty of room to work whilst travelling. Irrespective of your usage needs, whether it is business, a night out in the city, or a special day of shopping with your friends, our chauffeur driven Mercedes S Class service is guaranteed to meet your needs. The 7 series is a generous, spacious vehicle that holds nothing back when it comes to delivering the utmost level of comfort to its passengers. Up to four adults can be easily seated in a chauffeur driven BMW 7 Series, and with a boot that is nothing short of enormous, there is more than enough space for even the keenest of shopaholics. At TC Executive we hire out our chauffeur driven BMW 7 Series service to all sorts of clients, for all sorts of occasions. The 7 Series is as popular for weddings as it is for corporate services, shopping excursions, airport transfers and general days/evenings out. When it comes to combining sophistication, comfort, practicality and value, our chauffeur driven BMW 7 Series option has proven time and again to be the vehicle of choice. Our chauffeur driven Mercedes Viano service comes complete with a multitude of provisions, ensuring that you have everything you require throughout your journey, including daily newspapers, bottled water, sweets and mints, pillows, blankets and tissues. 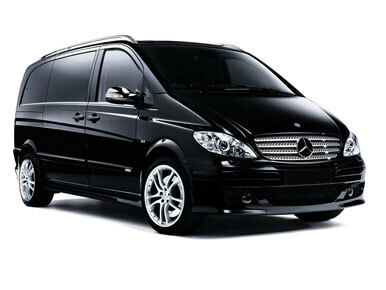 In addition, we supply a range of optional extras with our chauffeur driven Mercedes Viano, aimed at making sure that you are supplied with items that complement the purpose of your journey. These include Champagne, beers, wine, soft drinks, CDs, DVDs and magazines. 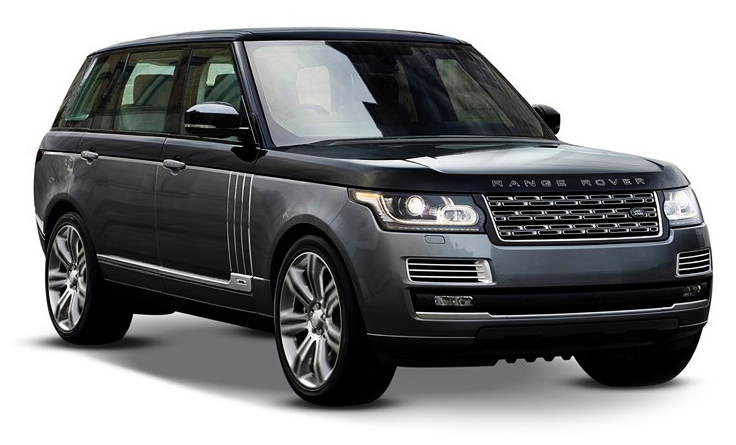 Range Rover is the choice of the royals and A Listers from Kate Moss to Daniel Craig. Our chauffeur driven Range Rover service provides comfort, safety and security, a smooth journey whatever the terrain. 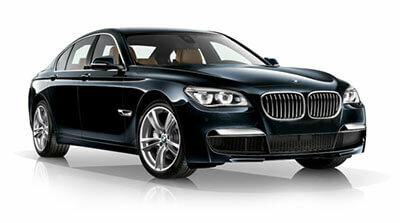 The plush leather interior, advanced climate control and superb sound system come as standard. The Bentley name is synonymous with quality and class, each vehicle painstakingly coach built to the most demanding of specifications. Creating an aura of impeccable style and taste, our chauffeur driven Bentley service is the ultimate way to make an impression – the vehicle of choice for the likes of David Beckham, Larry Flynt and Roman Abramovich. However prestigious the occasion, you will be arriving in apt fashion as the passenger of a chauffeur driven Bentley.